In 1947, Mr. Miya incorporated his flower shop on 28th Street in New York City. Over the years, this little mom and pop shop has evolved into Miya Company, Inc., the premier importer and wholesaler of Japanese tableware and gifts on the East Coast. 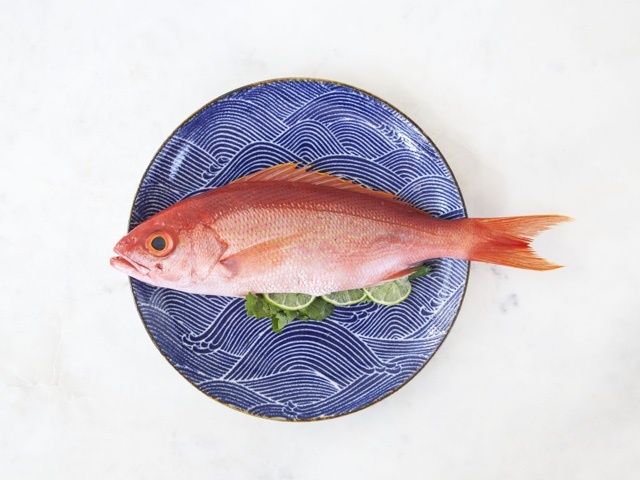 Owned and operated by the Matsukawa family, Miya continues to bring the best of Japan into your home. Miya's mission is to provide the most unique products made in or inspired by Japan for the global market. Miya's buyers make several trips to Japan every year to ensure they stay current with the marketplace. Their vision is to find products grounded in tradition, but always maintaining a modern aesthetic.